Funding is required for any type of research. Without funding, scientists and researchers will not be able to make the breakthroughs that society relies on to progress. Horizon 2020 is a European initiative that has provided significant funding to researchers throughout Europe. Researchers still have their doubts about the program funding. 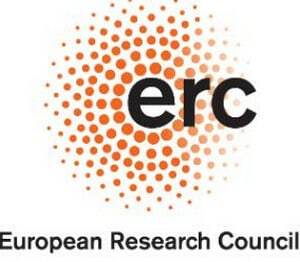 European Research Council (ERC) €653 Million Funding for Groundbreaking Research is a big announcement for scientists and researchers worldwide. UK researchers have been worrying about being cut off from Horizon 2020 funding because of Brexit. While the UK government promised to underwrite Horizon 2020 grants through March 2019, the EU warned that a hard Brexit would mean no more funding from the program to UK researchers. Moreover, there is still a lot of uncertainties around European Union Parliament commitment to research funding. In October 2017, it was agreed between the European research ministers that funding for research must increase. Well, this decision was made without an increase in the budget itself. During follow-up meetings, Parliament reaffirmed its commitment to increase research funding. Therefore the announcement of ERC comes as quite a pleasant surprise to the researchers. The grants from ERC are part of a larger funding package of €30 billion from the Horizon 2020 program earmarked for 2018-2020. Horizon 2020 aims to support research in critical areas such as climate change, migration, clean energy, and more. 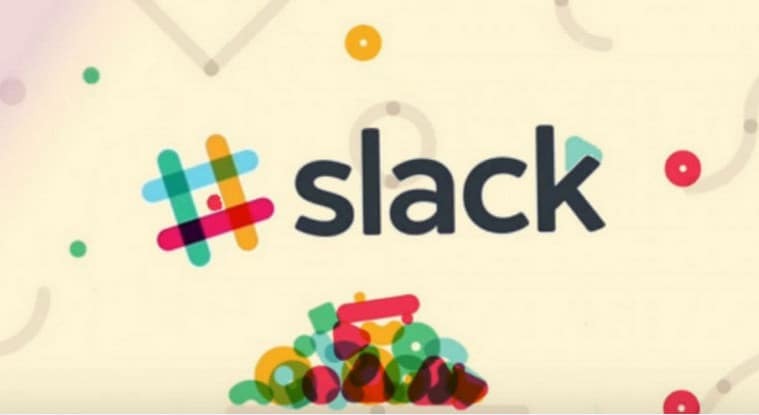 Discovery of exoplanets, Higgs boson, gravitational waves are all result of this program, so a good news for the academics, still hope to do groundbreaking work it seems. The €653 million euro in advanced grants awarded for the first round, this year will benefit about 269 researchers across Europe. The competition was fierce, with just 12% of proposals accepted. Recipients include nationals from European countries as well as researchers from Argentina, India, China, the US, Japan, and other countries. Advanced grant funding is available for all nationalities for future competition. “For the humanities section, Michael Bruter and a team at the London School of Economics and Political Science will receive a grant to research the phenomenon of electoral hostility. Salvatore Maria Aglioti at the Università degli Studi Di Roma La Sapienza has won a grant to examine why people are dishonest. His research aims to identify how to change unethical behavior. These were just a few examples showing how funding for groundbreaking research is playing out. 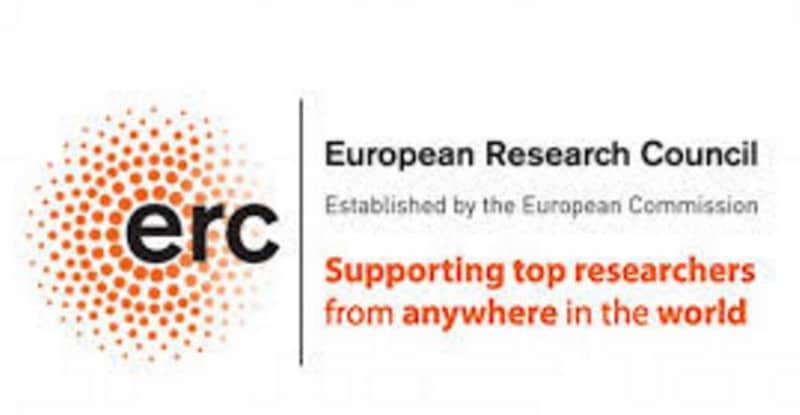 The generous funding offered by the ERC is just a fabulous opportunity for researchers and academics all over the world to pursue their projects with the hope of tackling world issues.